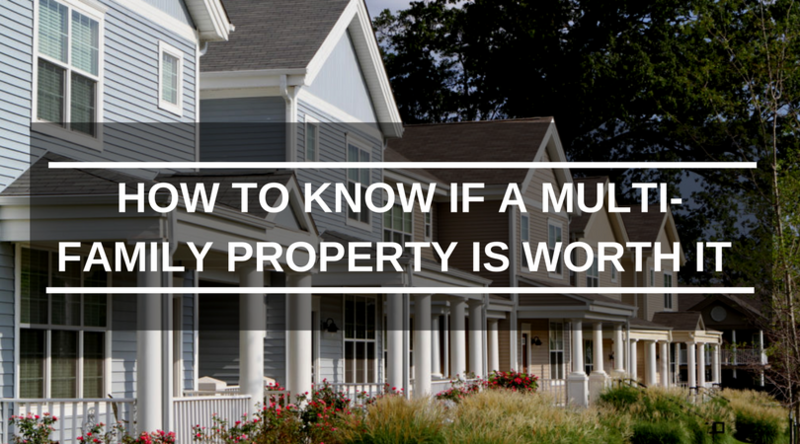 Are you interested in purchasing a multi-family property in Oklahoma City Metro? If so, we can help you run the numbers so you make the best investment possible! Send us an email here to let us know what you are looking for, or give us a call to discuss multi-family properties in Oklahoma City Metro and throughout OK!